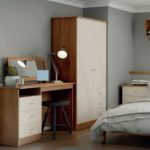 Bishops Beds Contract supply a number of innovative contract furniture ranges designed in luxurious but familiar domestic finishes, which are manufactured to withstand the demands of the contract environment. 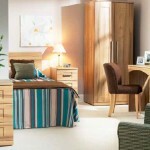 We offer a wide range of residential furniture to complete the room from Wardrobes to cutlery. All furniture are produced to the highest quality, Carcase materials are sourced from PEFC and FSC certified suppliers and are tested to EN 310 and accredited by FIRA to BS 4875 level 5 (Servere contract use). We have a dedicated sales team to ensure your questions and investment with us is met with a high professional standard, contact us on 0191 5860010 option 1.